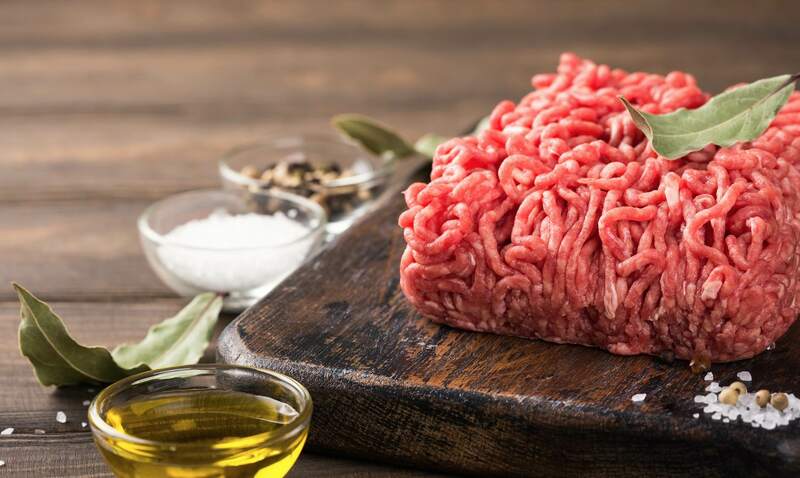 A recall has been been issued on beef believed to be contaminated with E. Coli after 17 illnesses and one death were caused by the harmful bacteria. According to the US Department of Agriculture's Food Safety and Inspection Service (FSIS) over 130,000 pounds of meat may be contaminated. The recalled products came from Cargill Meat Solutions, a production and distribution company that provides stock for Cargill supermarkets. The recall applies to a number of ground meat products, the full details of which the are available on the US Department of Agriculture website. All of the meat connected to the outbreak was packaged on June 21. FSIS has advised that consumers either throw it away or return it to the store where it was purchased. According to the Mayo Clinic website, symptoms of E. coli infection include diarrhea that may be watery or bloody, nausea, vomiting and abdominal pain, cramping, and tenderness. 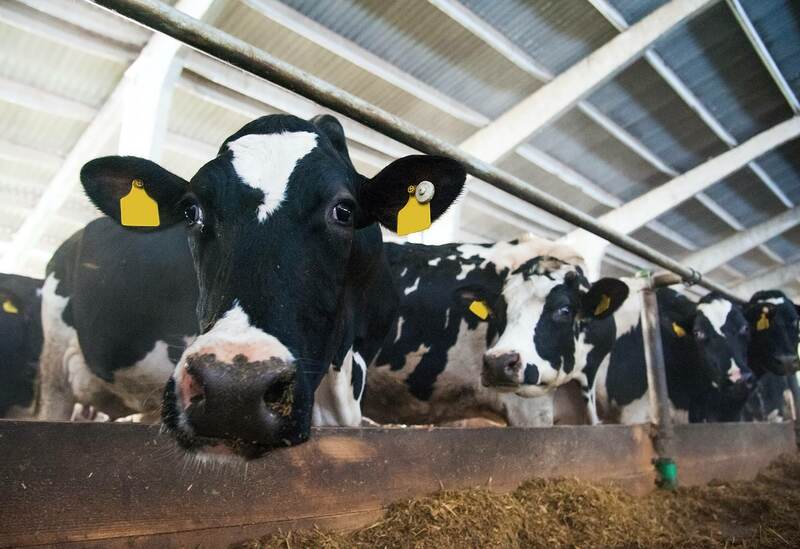 It identifies beef, cheese, and produce contaminated by cattle-farm runoff as the top carriers of the bacteria. Both Cargill and supermarket chain Publix issued recalls on beef products in August as a result of E. coli outbreaks. A report from the Center for Disease Control and Prevention estimates that E. coli causes 74,000 illnesses in the United States each year.